On this page you will find a selection of links. Please find on this page a selection of links. Please fill out the form below in case you want to have a link exchange with our website. After you have add our URL on your website, we will publish yours on our website. Please add this text : With a combined experience of over 25 years in the field of Bali Real estate, we are pleased to assist you in the search of your future property in Bali. Whether you are looking for a villa, resort or a plot of land, we are happy to help you. 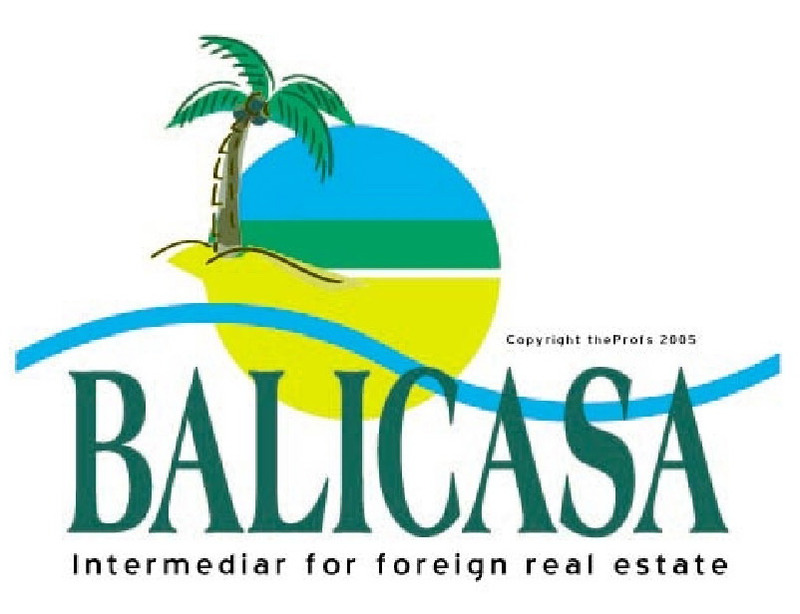 Bali Property Indonesia...... Real estate company on the island of Bali. Villa op Bali..... Dutch version of Bali property Indonesia. Bali Rumah.....Dijual rumah di Bali Selatan, Bukit. Capung Villa Sanur....Cozy 3 bedroom villa for rent in Sanur which can accommodate maximum 6 persons. Villa Bayu Segara....Villa Bayu Segara offers a blissful retreat in the seaside village of Brongbong in the quiet north of Bali, the island of Gods. Luxury Bali Villa - Villakubu.com.... Luxury villas are your best choice for exclusive holidays. Treat yourself with unique homes for rent in selected destinations for one of a kind experience. Villa Kubu is ready to serve you with luxurious villas, complete facilities and 106 staff who are ready to provide the best service during your stay. Amora Bali Wedding Planner..... Amora Bali Weddings is a trusted Bali wedding planner and event organizer.